BC wallpapers! Find/post them here. 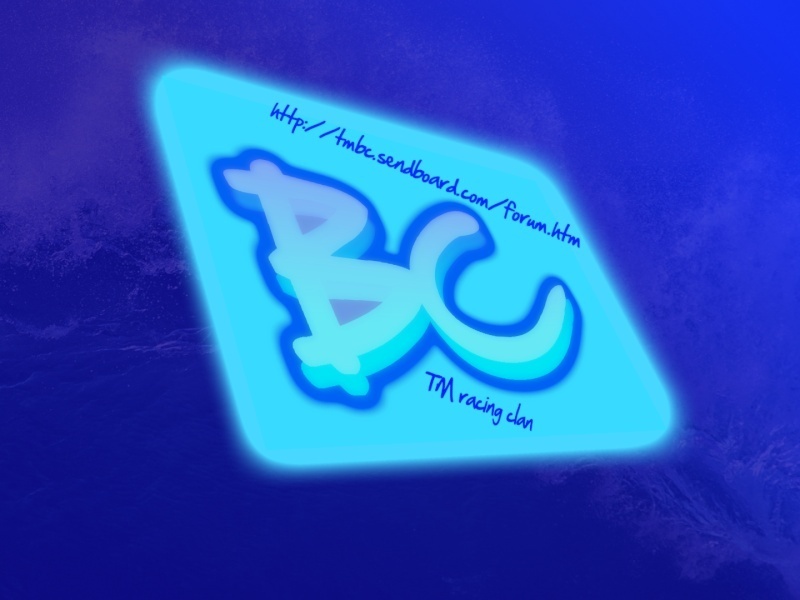 Re: BC wallpapers! Find/post them here.